What Classes Should I Take in High School to Become a Homicide Detective? What College Courses Are Needed to Become a Criminal Investigator? Criminal investigators solve crimes and keep the streets safe. According to the U.S Bureau of Labor Statistics, the average annual salary for criminal investigators as of May 2012 is over $70,000. 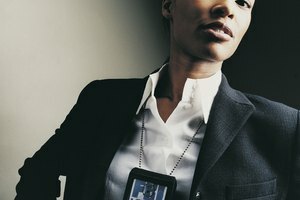 Investigators can work in a variety of capacities from local law enforcement to the federal system to private security. 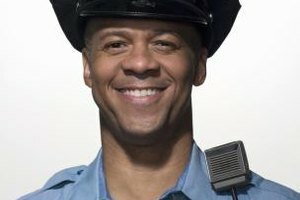 While specific requirements vary, most organizations prefer candidates who have earned a bachelor's degree in a related field such as criminal justice. An important part of criminal investigation is understanding how criminals think and predicting their behavior. This is why a large portion of criminal justice coursework focuses on criminal psychology. 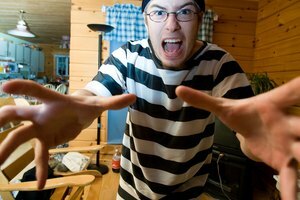 Criminal justice students, therefore, will take classes that teach them different theories of criminal behavior. These courses may include abnormal psychology or victimology. Depending on their specialty area, students may also take courses in adolescent psychology or juvenile delinquency. In this way, they will be better prepared for their day-to-day challenges as investigators. Criminal investigators also need to understand how sociological factors can influence crime. For example, the things that motivate women to commit certain crimes can be very different from the things that motivate men or children. The more investigators understand about these motivations the better they can solve cases. Therefore, many schools require elective classes that focus on sociological factors like racial identity, gender and even the affect of mass media on crime. 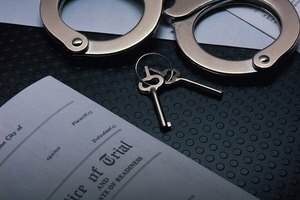 To be a successful criminal investigator, a student will need to have a good understanding of the legal system. Laws governing due process, evidence collection, and search and seizure are complex, yet vital to getting criminals off the street. 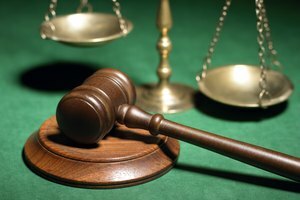 Therefore, criminal justice students are required to complete coursework in criminal law and procedure. This will help ensure that the decisions they make as criminal investigators will be legal and the evidence they gather will be admissible in court. 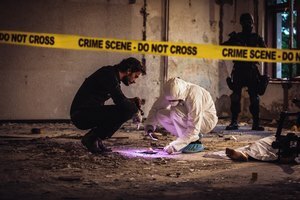 Crime-solving techniques have changed over the years; in order to stay effective, criminal investigators need to know the most modern techniques available. Therefore, criminal justice students are required to take courses in ballistics, fingerprinting, and hair and fiber collection that can later be used as evidence. Forensic science courses teach them how to analyze this evidence and draw logical conclusions about it. Finally courses in cyber security and computer science give students the most up-to-date techniques of fighting crime. Kimberly Yates has been both writing and teaching since 1997. She has been published in a variety of magazines, including "The Alfred Hitchcock Mystery Magazine" and "Woman's World." She has a Bachelor's degree in English and a Masters in English education. Yates, Kimberly. "What College Courses Are Needed to Become a Criminal Investigator?" 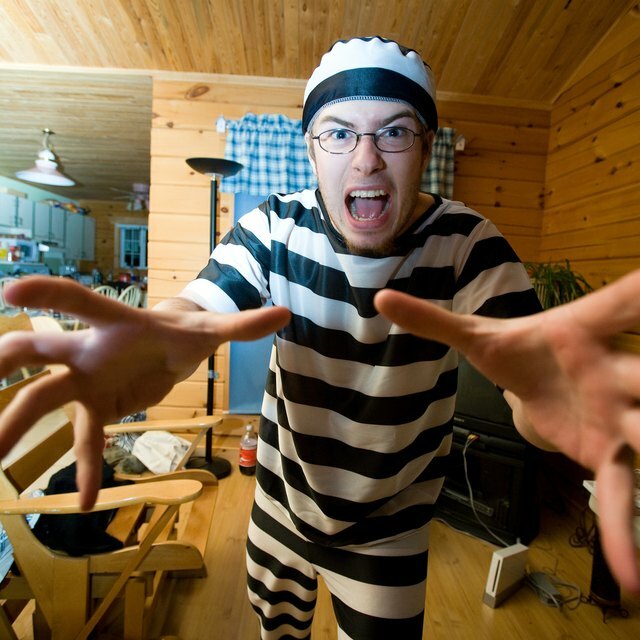 Synonym, https://classroom.synonym.com/college-courses-needed-become-criminal-investigator-17693.html. 26 September 2017.